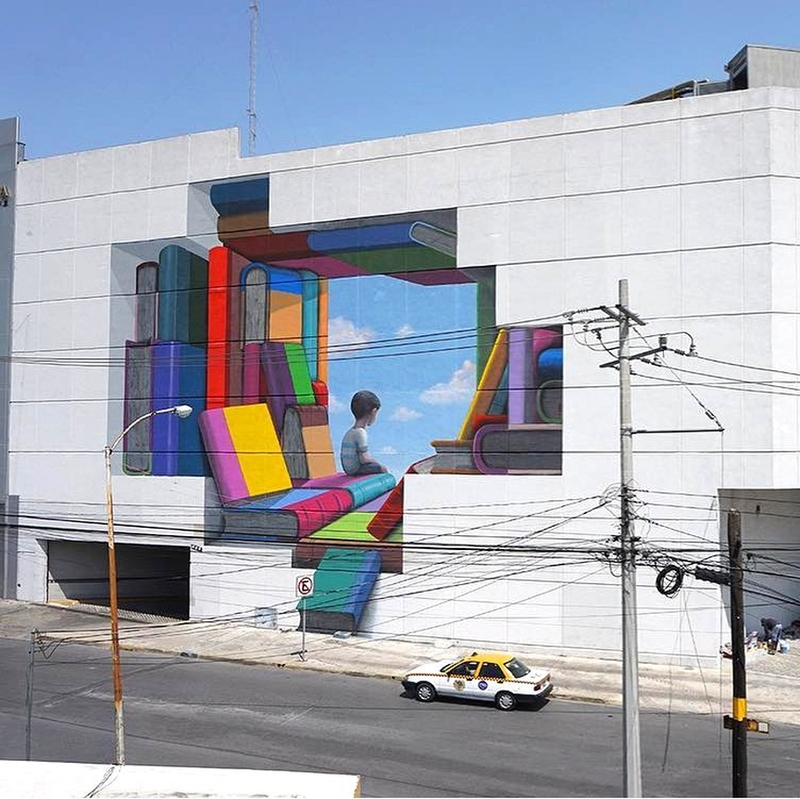 Monterrey, Mexico: new piece by French artist Seth Globepainter for DistritoTec. 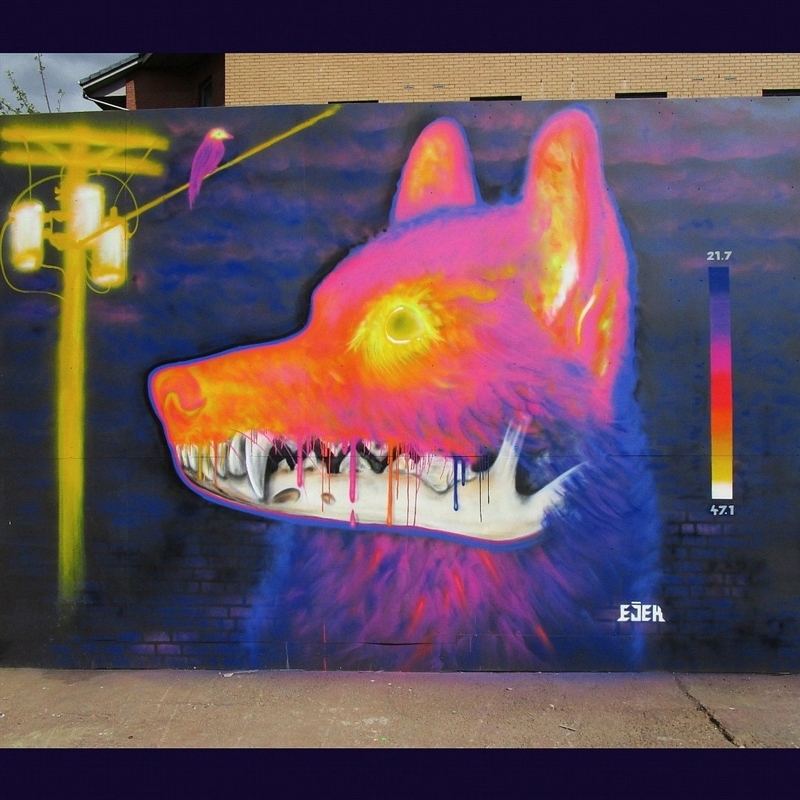 Glasgow, Scotland: new piece by EJEK. 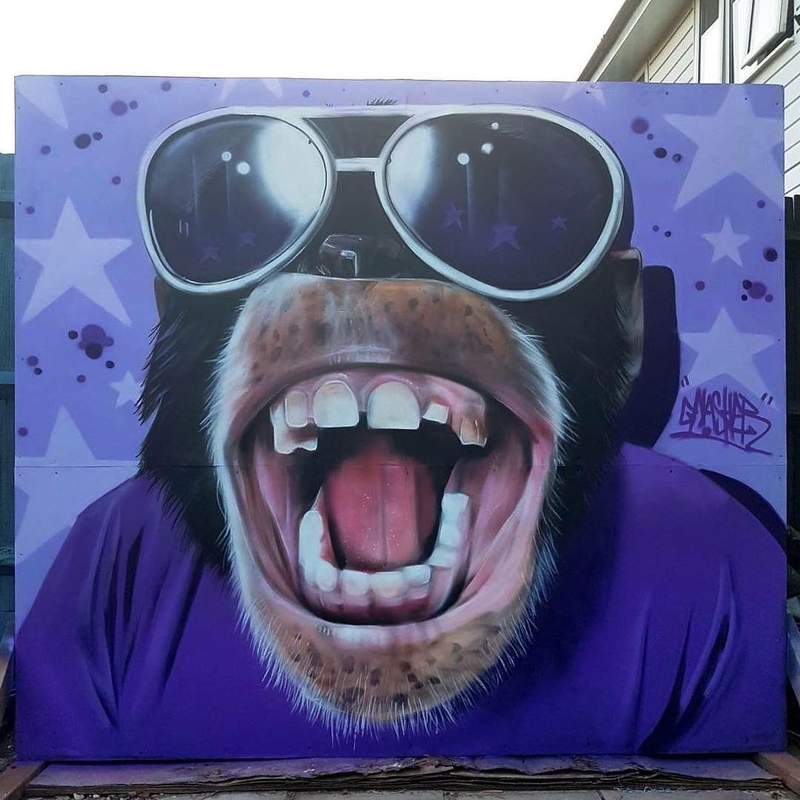 UK: new piece by Gnasher.